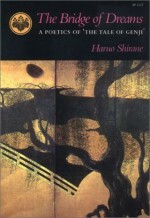 Haruo Shirane was born in Japan and grew up in the United States. He had an interest in writing fiction and started as an English literature major in college, but in his junior year, after a year in London, he turned his attention to Japanese literature. 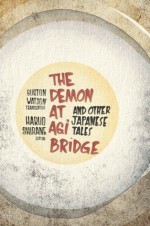 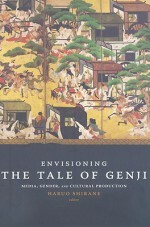 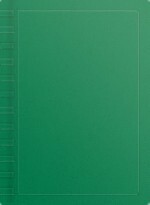 His first book was on The Tale of Genji, which is noted as the world’s “first novel.” The Bridge of Dreams: A Poetics of the Tale of Genji looks at both the similarities to the modern European novel and at the very distinct differences, examining the Tale of Genji in a broad social, political, and literary context. 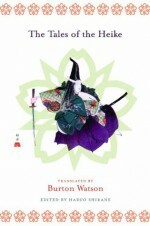 His next major book was on Matsuo Basho and haiku. 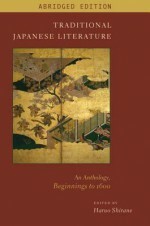 Here he begins with a comparative framework, looking at the North American and European reception of Japanese haiku and then goes on to show the highly unusual manner in which this poetry emerged and the cultural base on which it stands. 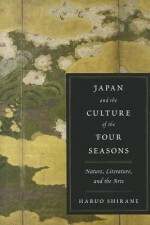 The most recent book, Japan and the Culture of the Four Seasons, continues this trajectory, but carries it into various literary, visual, and artistic genres. 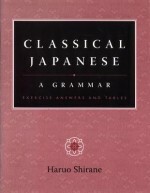 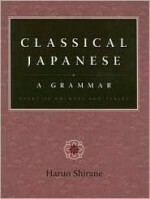 He is interested in particular in the major role that nature and the four seasons has in Japanese culture.In between these books, he has written two books on Japanese classical grammar, edited a number of anthologies of Japanese literature, and edited two volumes of essays on the issues of canonization and popularization of the Japanese classics.Haruo Shirane is Shincho Professor of Japanese Literature and Culture, Department of East Asian Languages and Cultures, at Columbia University. 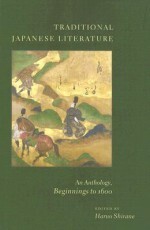 He writes widely on Japanese literature, visual arts, and cultural history. 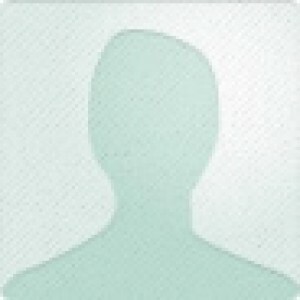 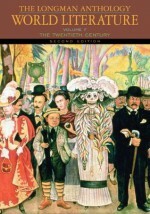 He is particularly interested in the interaction between popular and elite cultures and the issue of cultural memory. 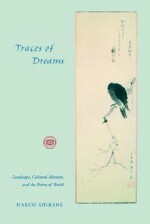 He is the recipient of Fulbright, Japan Foundation, SSRC, NEH grants, and has been awarded the Kadokawa Genyoshi Prize, Ishida Hakyō Prize, and the Ueno Satsuki Memorial Prize on Japanese Culture.